How toxic is it to cats if they eat grass that was sprayed? It should not be inherently toxic, since cats usually don't eat much grass. 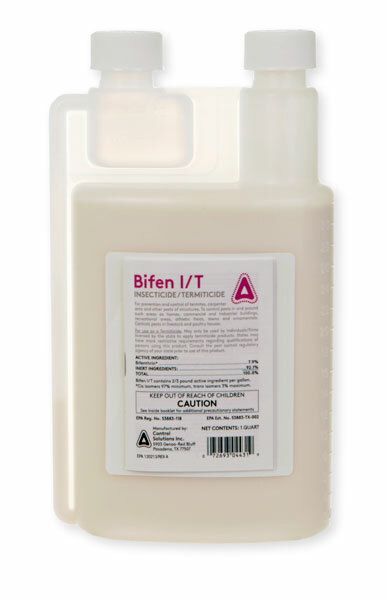 It could possible make then sick if they ate enough, but we have never had any reports of cats or dogs getting sick from eating grass after treatment with Bifen. Just make sure that the grass is thoroughly dry after application before you allow them on it.